Microsoft Outlook Express application comes with package of Windows operating system, which is used to manage contacts with other user worldwide. This application uses file called DBX to store emails, contacts, and other attributes of Outlook Express application. Sometimes there are chance of losing contacts and other data from OE due to severe corruption of DBX file which happens due to below mentioned reasons. Virus attacks: These threats are major reason behind loss of any files from system including DBX file of OE. 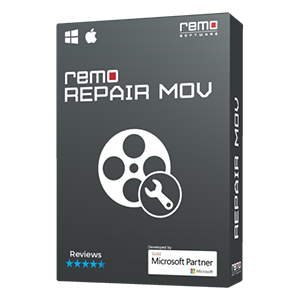 Because, malfunction programs can easily attack file and even spread from one place to other to attack files as much as possible available in system. Once your DBX file is affected from these programs then it will start behaving badly and results in loss of contacts too. Oversized DBX file size: OE DBX file has its own size limit i.e. 2 GB. When this DBX file stores data beyond its size limit, then automatically starts corrupting itself and results in loss of contacts and other data from it. Improper use of OE application: All the time practice best usage of Outlook Express application. Because exiting from OE abruptly will cause DBX file corruption. In addition, do not switch off system if OE is still in use. 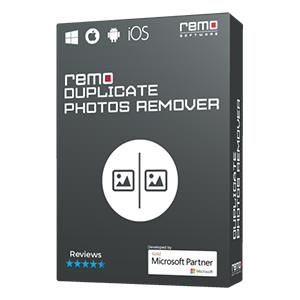 Whatsoever be a reason behind DBX file corruption which results in inaccessible address book can be easily fixed with the help of third party repair software like Remo Recover Outlook Express application in a safe and secure manner. 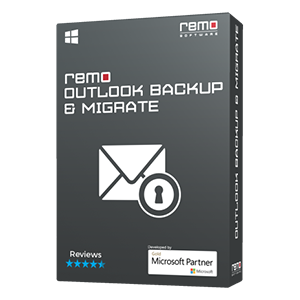 Why should I opt Remo Recover Outlook Express application? 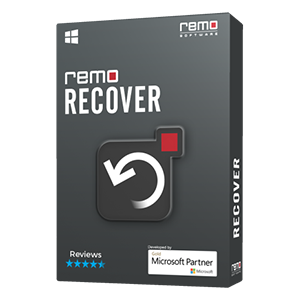 Click on the given link if you want to recover emails form Outlook in few steps.